Average out-of-pocket tuition costs are at or under $5,500. You'll have small classes and personal attention. There are many services and resources for student success. Registration is open for the 2018-19 WAICU School Counselor Workshops. Due to growing attendance, several locations are available in Wisconsin, with dates in Illinois and Minnesota as well. For dates, locations or to register, please visit the Learning Opportunities for Counselors Page. Visiting our campuses is one of the best ways to see if a college is right for you. 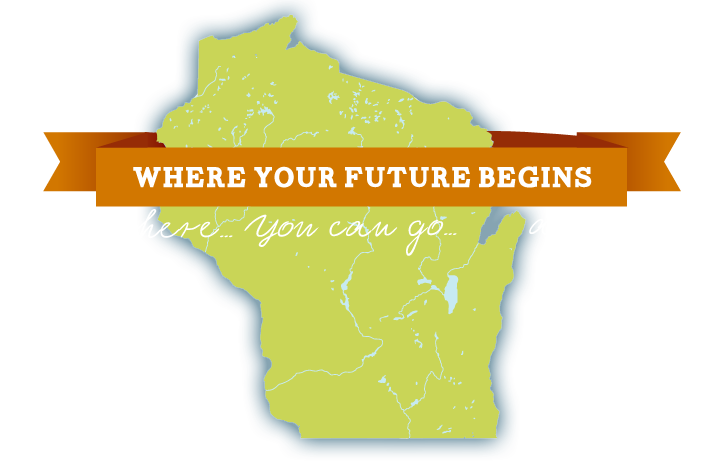 Schedule a visit with a Wisconsin private, nonprofit college! The 2018-19 Guide to Admissions and Financial Aid is now available. Begin your college search here. Contact us for your free copy, or click on the picture to access the interactive Virtual Guide and begin your college search.